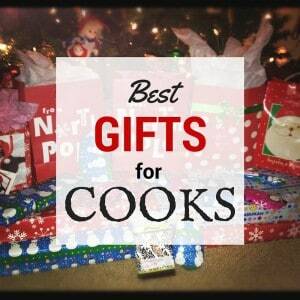 Welcome to the Holiday Gift Guide! As the holidays quickly approach, it is time to get started on our holiday shopping. 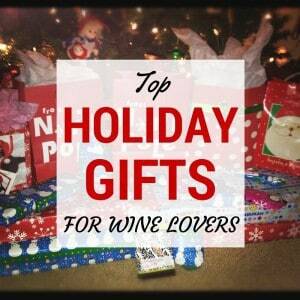 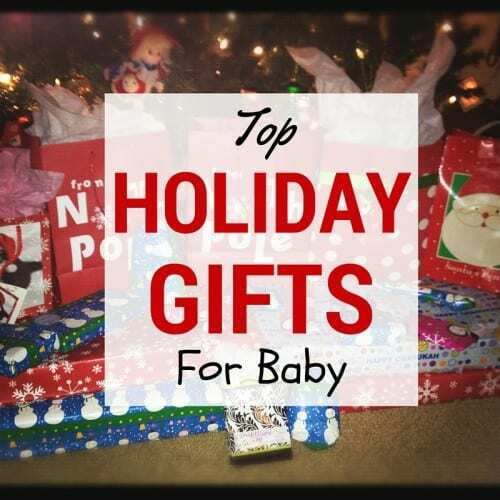 This year we are working hard to bring together a list of top holiday gift ideas for everyone on your list. 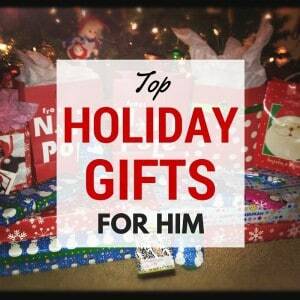 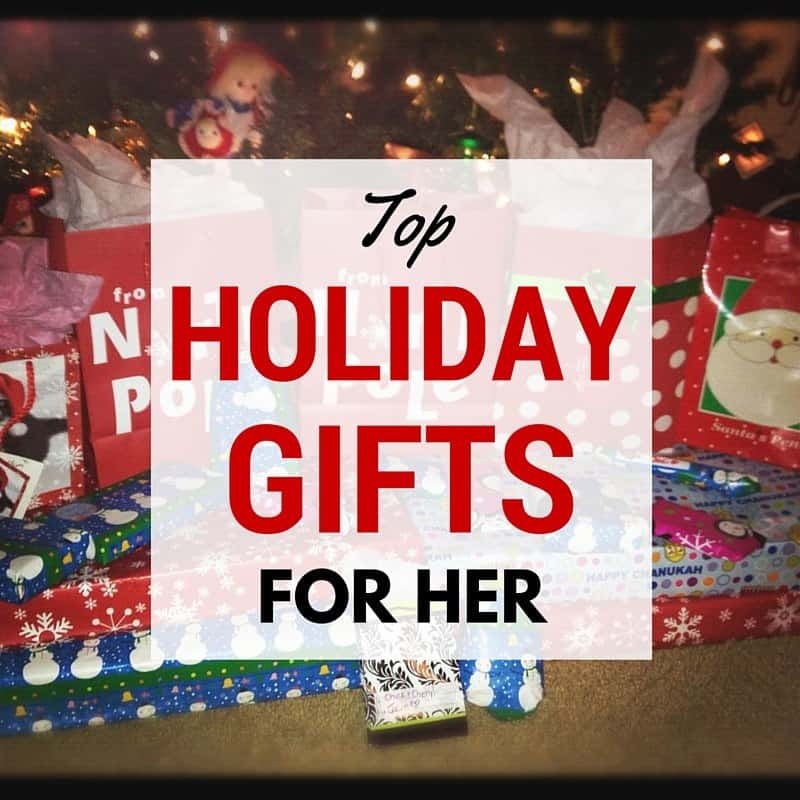 From gifts for him, gifts for her, gifts for couples, and gifts for kids, to top gift lists by likes and hobbies, we have got you covered. 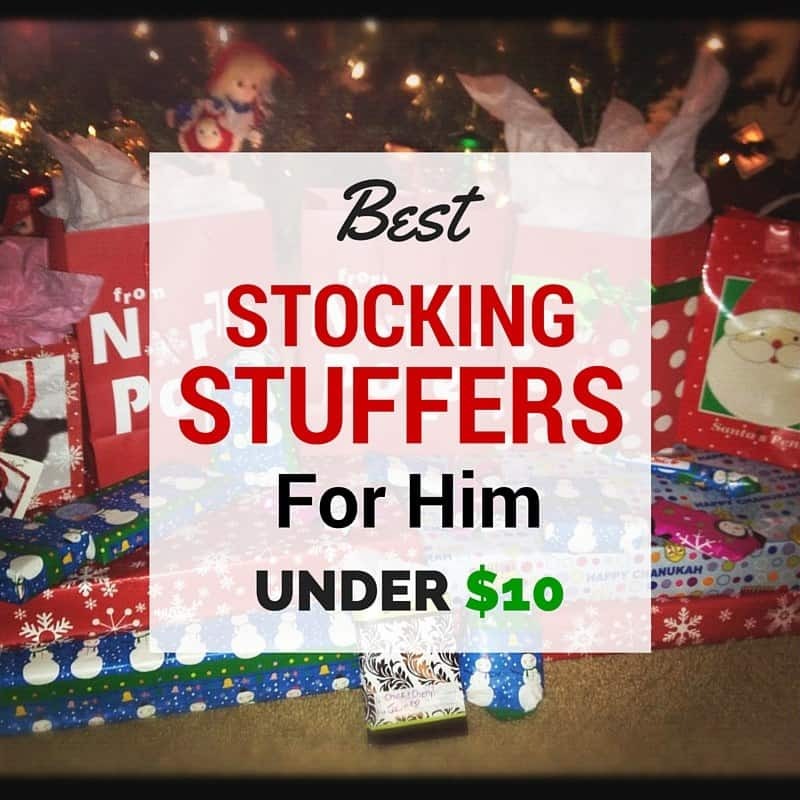 Need affordable stocking-stuffers? Look out for our lists of top stocking-stuffers under $10 as well! 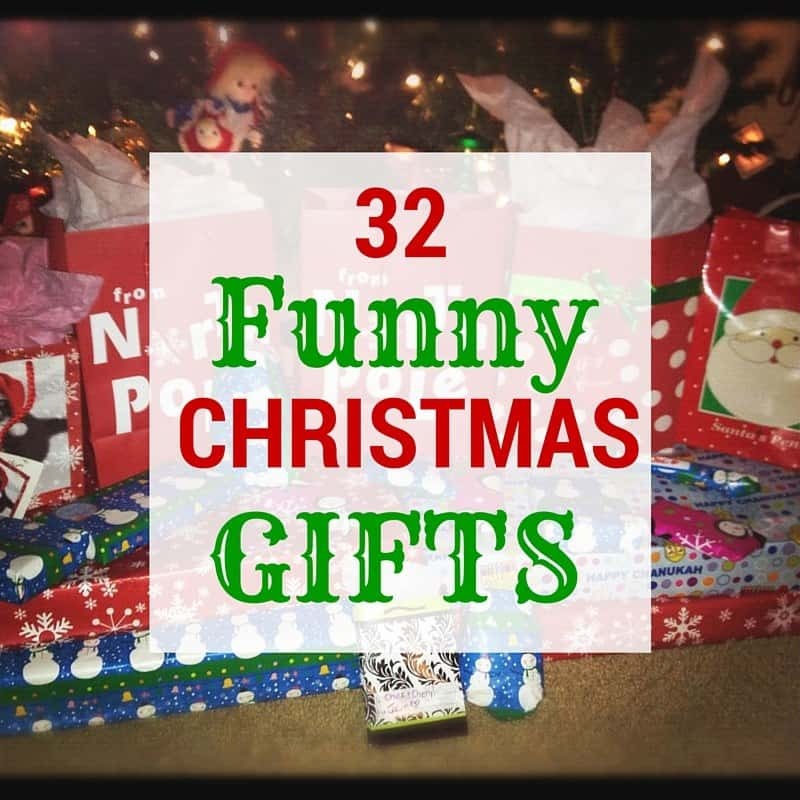 Categories will be added as the are posted, so keep returning for more gift ideas! 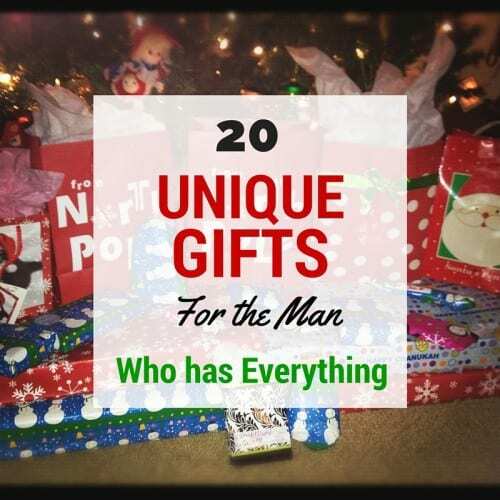 If you are interested in a category that I do not have included, I would love to hear from you in the comments!